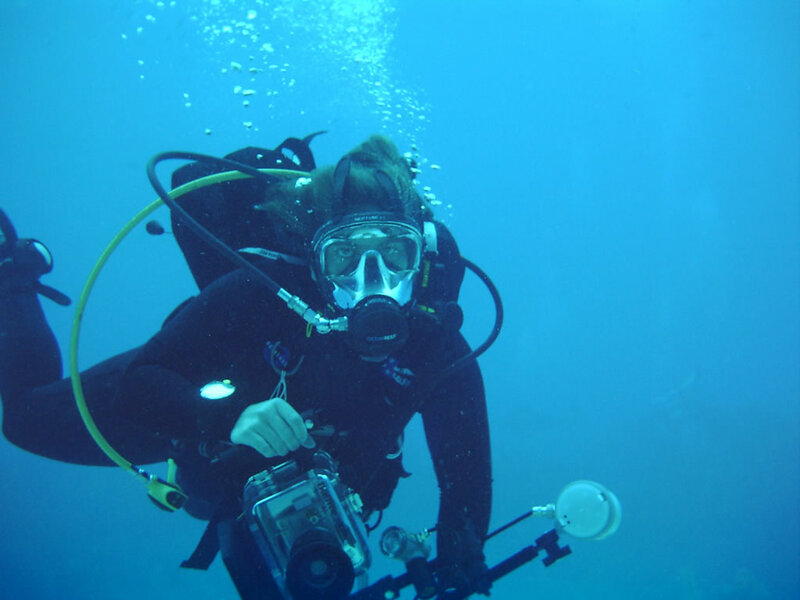 Owning your own scuba diving system will add greatly to your knowledge of diving and fun. Our staff will assure the fit and comfort of your gear selections to achieve maximum safety and pleasure underwater. 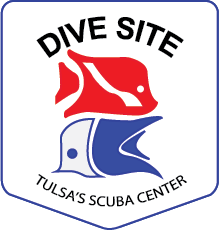 Dive Site can guide you in the proper care and maintenance of your new equipment so it will last you for a life time of adventures. Remember: If you are not comfortable in your gear above water, then you will never be comfortable in your gear underwater, where it really counts. Buy the right equipment the first time. Look at this as a one- time investment and buy what you need. Don’t say, “I’ll start cheap and upgrade later,” because it will end up costing you more money in the long run. Don’t buy gear that doesn’t fit properly, no matter how much you like it. Buy your equipment through an authorized dealer for that manufacturer. If you don’t, you may be sacrificing the warranty and service agreements. Buy gear that has the features that you need. Don’t over- or under-do it. Buy a compass. You will need it. Invest in a computer. 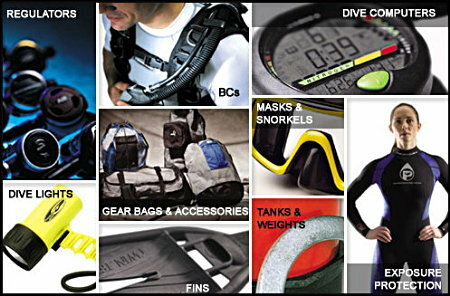 It will enhance the diving experience and, if used properly, make your diving safer. Don’t buy things without trying them on or sampling the features. Ask questions. Don’t buy something until you know that it’s right for you. Don’t buy gear strictly on a recommendation from a friend. Not everything that’s right for them is right for you. Stay away from used dive equipment. You don’t know its history, you won’t receive any warranty, and you could be compromising important service agreements.